After the fantastic days chasing on the 19th today was always going to be a bigger day for a Strong Tornado. Subtle signs in the morning should have alerted me with a stationery Outflow Boundary draped across Norman and Moore locations just south of Oklahoma City. 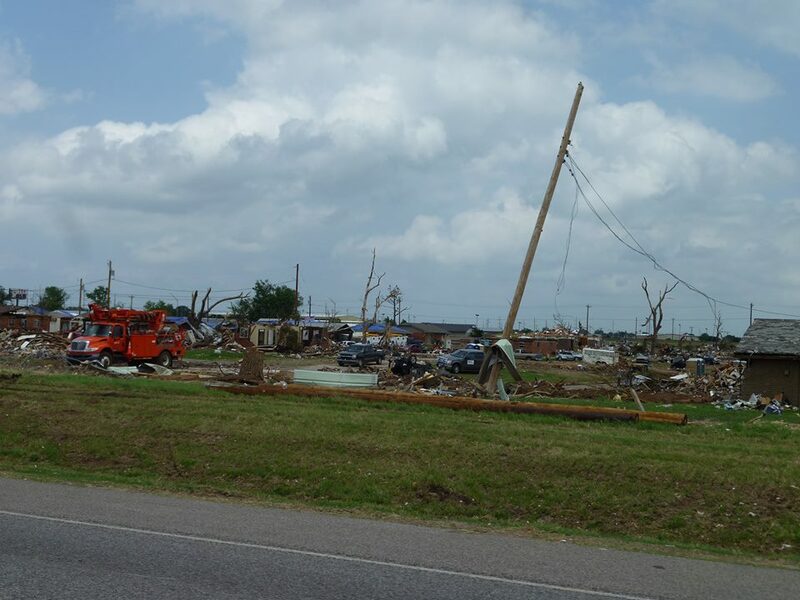 Storms today would fire again along the dryline which was just west of Oklahoma City, we went South to Pauls Valley and ate lunch, towers were already starting to explode at 14:00 CDT, Firstly down near Lawton and also near Chickasha. 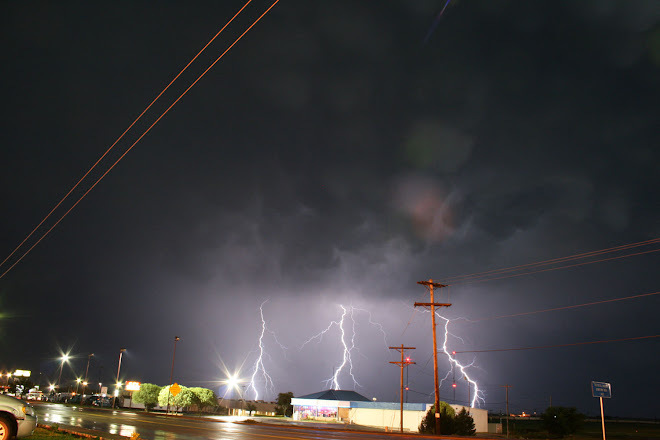 We headed west and it was not long before we were watching our first Supercell of the day to our South West. Whilst watching this an amazing updraught was forming just to our North West over the Newcastle area, this thing was exploding and we watched it for a while. I initially went North towards Bethany after this Storm and was starting to punch through a small core between the storm and our location, just as we were starting the core punch our initial storm went Tornado Warned so it was an about turn on our road and south we went, the main reason for this was the extra 40 or so miles we had to chase this storm out of the Metropolitan area, but still in the back of my mind was that Outflow Boundary draped east to west now just due east of the Storm. We went a further 20 miles or so south to clear the hail core of our 2nd down the line Supercell when we started to hear over the radio of a destructive wedge tornado heading straight for Moore, this was sickening to hear and I knew this Tornado was only going to get stronger as it interacted with the Boundary. 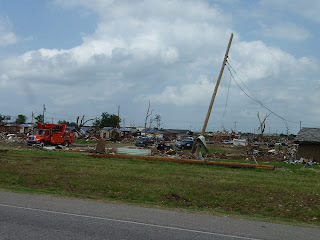 The rest of our chase was pretty non descript with a few attempts at Tornadoes but the day had been soured by that Tornado and the stories of death and destruction it was doing. 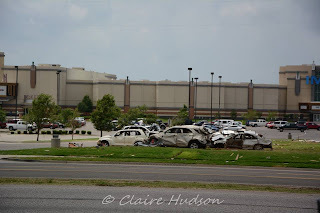 I did make some very basic errors this day in not chasing the EF5 Tornado that affected the Southern Oklahoma City areas but everyone agreed that seeing that type of devastation would have probably changed the whole ethos of the tour for the next 9 days to come. 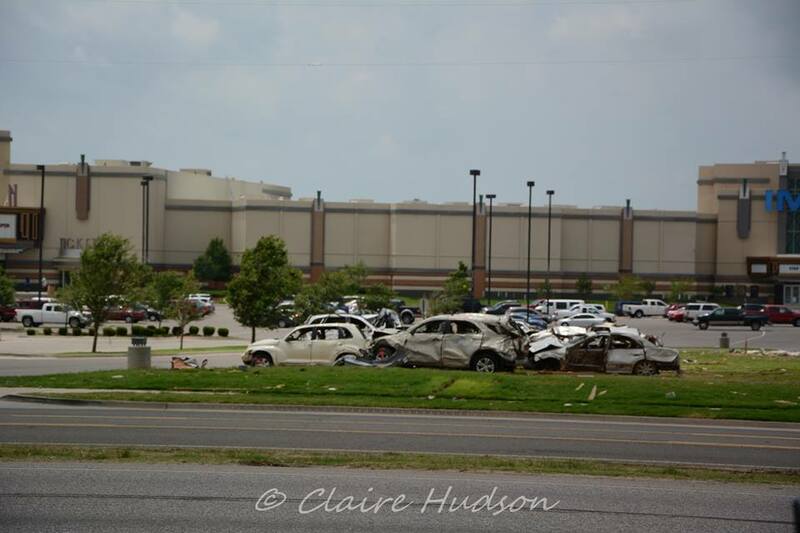 Some Pictures Below of the Damage seen about 1 week after the Moore EF5 Of 20th May 2013.